Say hello to the best under eye concealer. I’d been meaning to try the pro longwear concealer for the longest time, because I liked the concept of having something long-lasting under the eyes, because I hate when concealer fades off. The formula is very liquid-y, which is perfect for under the eyes as it’s not drying. It does have a pump though *shakes fist* which means it’s hard to get out the smallest amount. A lot seems to come out, and I don’t want to cake it all on. With a little patience, it’s easier to control the pump and just get out a far smaller amount, but it’s an annoying design feature. Other cons include the price – £15.50. 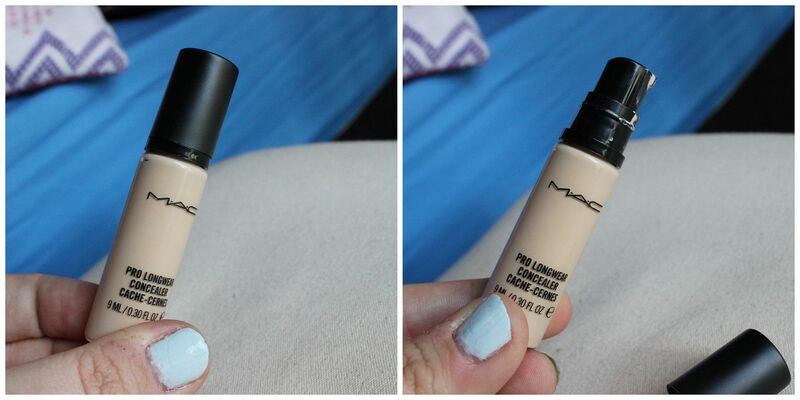 I also don’t think it’s amazing on blemishes… this was made for concealing dark circles. Once on though, it doesn’t budge. I don’t powder it, which means no dry/powdery skin in the eye area! The finish is satin, I’d say. Not highlighter-esque, but not matte like the collection one. See how scary and tired I look before concealer? 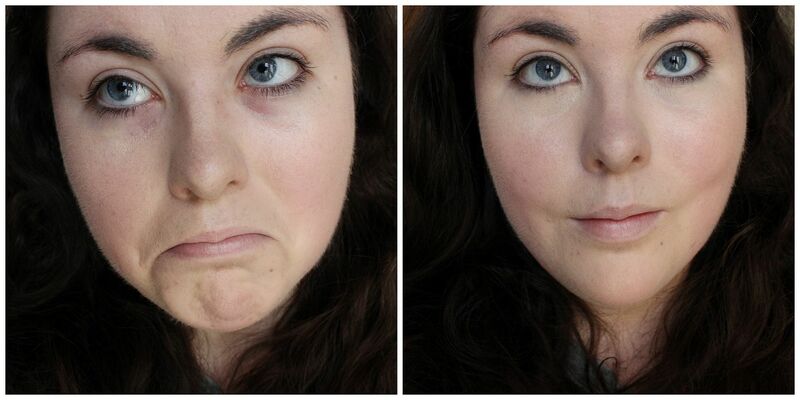 Just incase you didn’t believe how sad I am, I have a sad face… It makes a huge difference, I think. The NC tones are really good at adding light to the face. I blend it in with a brush and sort of sweep it down a bit, to the tops of my cheeks to add some more dimension.